As we are living in a complex world, the proper identification of objects is very important if we are to interact effectively with our environment. Early theories of object recognition often assumed that we first process specific single features/details of an object followed by a more general or global processing during which those single features are integrated and merged. 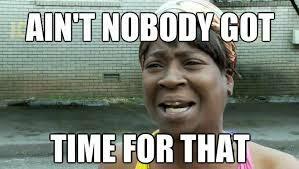 However, there is evidence that that general (or global) processing precedes specific, detailed (or local) processing. Some examples: words are recognized before individual letters are and often, larger elements are perceived before recognizing the smaller ones like in the classical Navon figure (see Fig 1). In the image above (Fig. 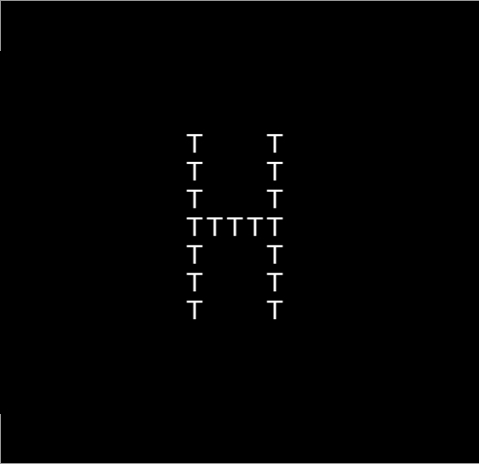 1) you see the visual stimuli used by Navon in his experiments: The letter H (global) is composed of repeated small copies of the letter T (local or feature): As you may experience the “large” letter is recognized before the smaller letters. You might also have experienced a conflict in perception. What Navon found out was that we may favor global features—i.e., the big characters. When he asked people observing the characters to tell him if the small character in the experiment is an “H” or a “T”, people experienced a conflict in perception, which slowed down their response time. However, this conflict didn’t appear (and therefore did not slow down the response time) when he asked if the large character is an “H” or a “T. There was also no conflict in perception and therefore no slowdown in reaction time when both characters were the same, as shown in Fig. 2. Thus we often see the forest (global) before the trees (local features). 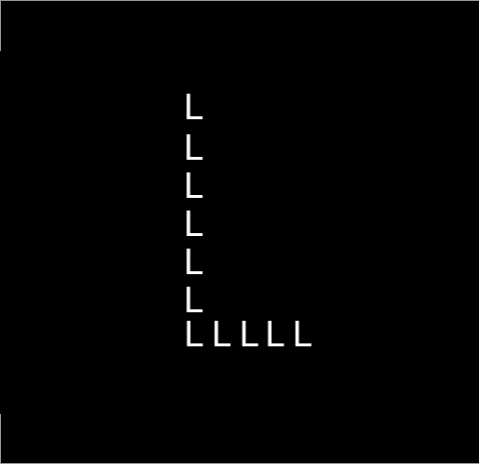 However, this effect does not always occur: it can be manipulated by instructions to focus either on the so-called global (e.g the “T” in the example above or a word) or local (e.g the “S” letters in the example above or the individual characters of a word) items – or simply by placing smaller items (local items like for example letters of a word) of an object further apart or by making them bigger. This coarse (or: general)-to-fine way of visual perception is also supported by neuroscience. Several studies (Flevaris et al.,2014; Livingstone, 2000) found that visual processing develops over time – even if it seems instantaneous to us. 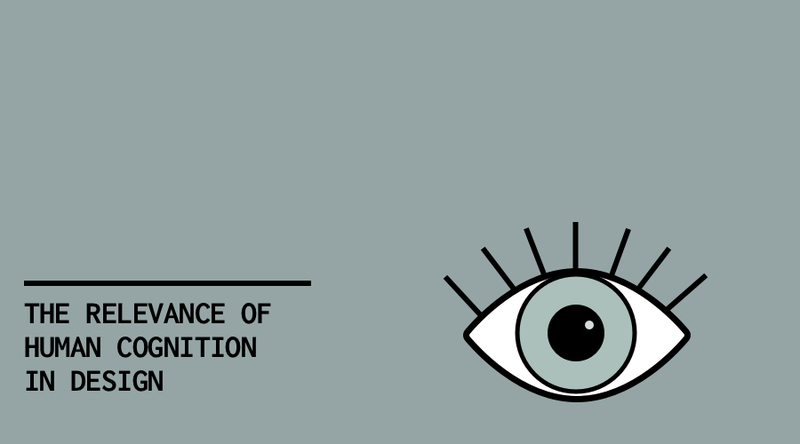 The benefit of having such a visual system is that we quickly can perceive a whole scene but at a very low, general level – which makes total sense as it might be important in case of danger, for example. Speaking in terms of neuroscience, there are cells in our brains which respond differently to different so-called “spatial frequencies”. Which cell type responds depends on whether we see with the cones (detail /central vision) or with the rods (peripheral vision): roughly said, it seems likely that global processing (e.g seeing the large character first) is facilitated more by low spatial frequency which equals peripheral vision and the local processing is facilitated more by high spatial frequencies which equals more central vision (Flevaris et al. ; 2014). 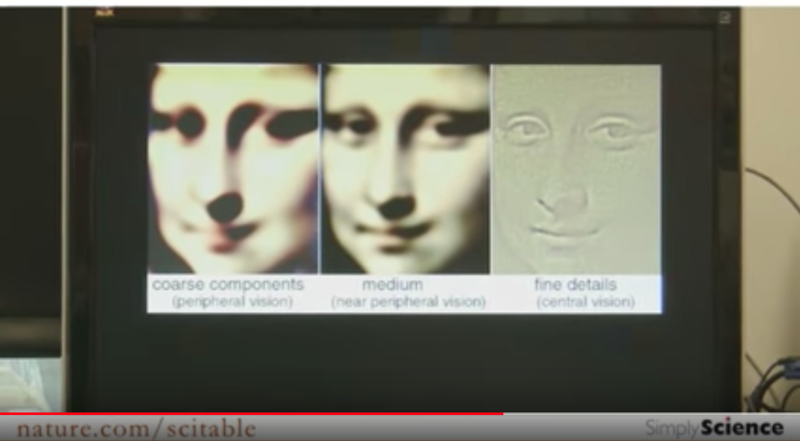 In the following video neurobiologist, Dr. Margaret Livingstone demonstrates that a focus on these so-called spatial frequencies could help explain why the smile of the Mona Lisa is so elusive. A screenshot from the video shows the steps respectively the time course on how we perceive objects based on the theory: very low spatial frequencies, peripheral vision (left) for the coarse or global processing, low spatial frequencies (at the center) and high spatial frequencies and central vision (on the right) for detailed, local processing. What this tells us is that neurons in our brain differ in their responsiveness to low vs high spatial frequencies. Why could these findings be interesting for (interface) design? Findings like this can help us focus on simplicity in e.g icon design where people often will have a much harder time recognizing an icon when it is designed with too many details, which may be perceived as distracting. It takes humans longer to process all the details which can be dangerous e.g when we think of human-machine interaction in industries where people are dependent on a very fast reaction time – like in medical environments or airplanes. The findings may also be important for the topic of visual hierarchy, how we arrange all elements in a design, which makes sure that people can easily find the information they are looking for and which separates important from not-so-important information and visual distractors and clutter. If your goal is a speedy perception of your design (which is very important in specific areas of human-computer interaction) we should keep the time course of visual perception in mind when designing because this will help us improve that design by creating (or using) elements that are fast to recognize or that people are already familiar with. Navon, D. (1977). Forest before trees: the precedence of global features in visual perception. Cogn. Psychol. 9, 353–383. Hegdé, J. (2008). Time course of visual perception: Coarse-to-fine processing and beyond. Progress in Neurobiology, 84, 405–439. Flevaris, A.V., Martinez, A. & Hillyard, S.A. (2014). Attending to global versus local stimulus features modulates neural processing of low versus high spatial frequencies: An analysis with event- related brain potentials. Frontiers in Psychology, 5 (Article 277).